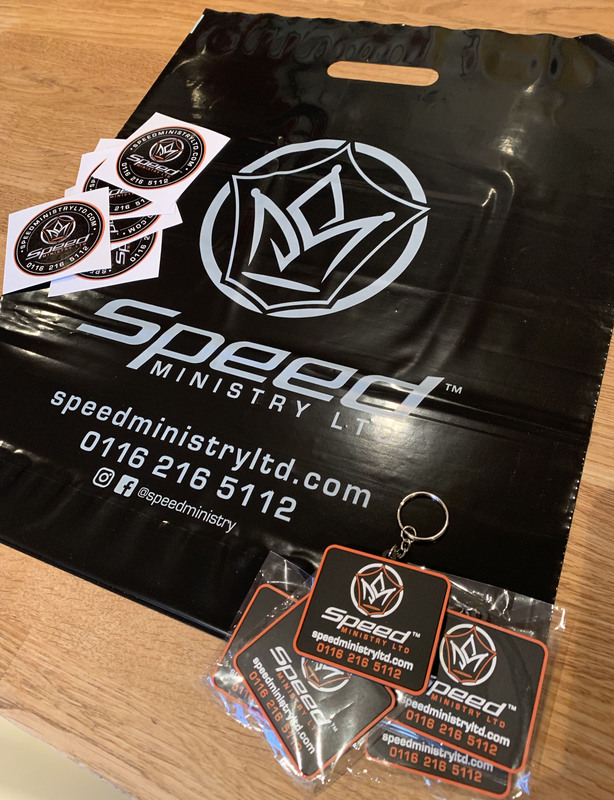 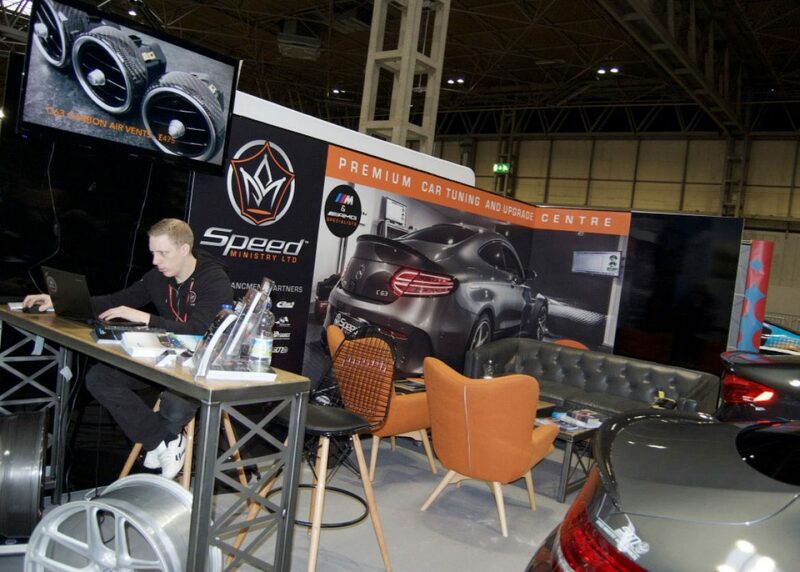 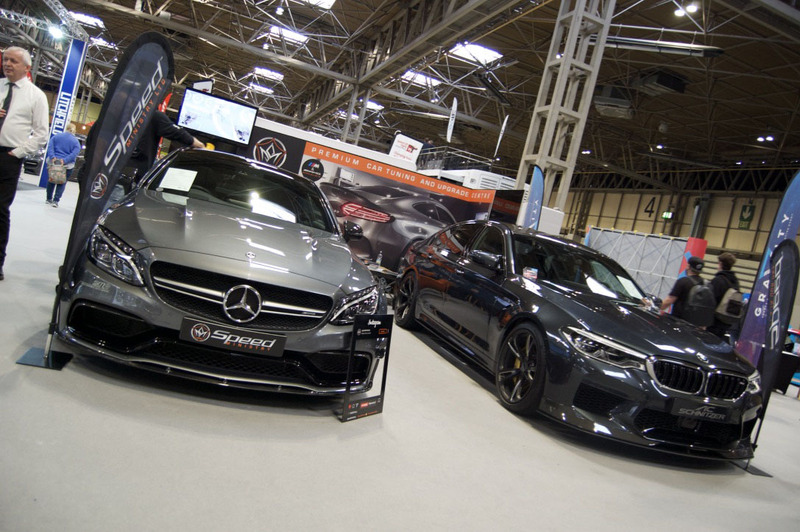 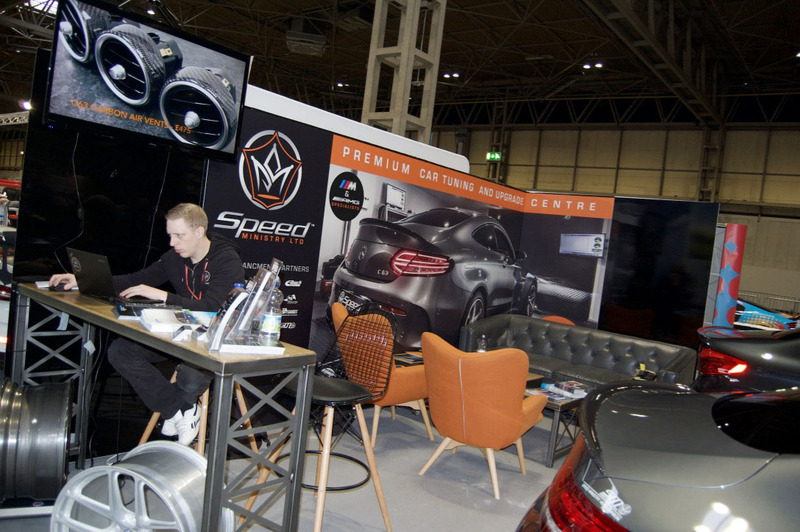 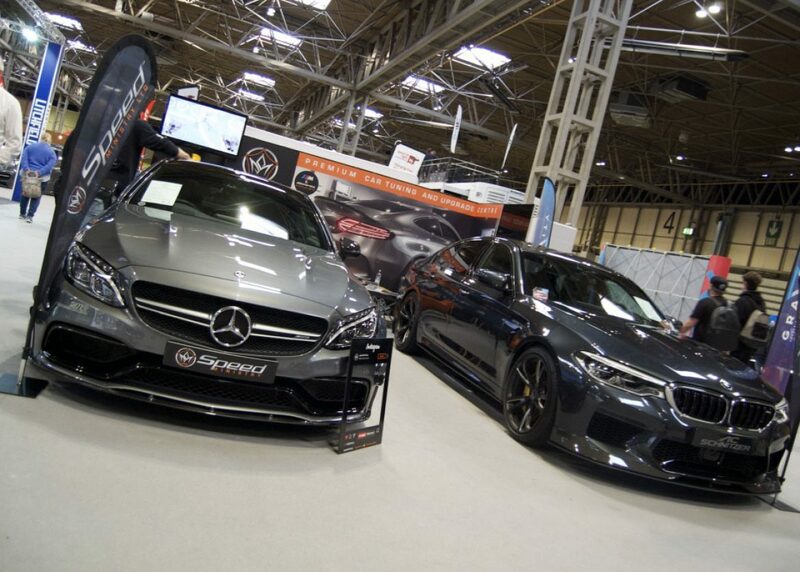 We are asked by Speed Ministry Ltd to design their exhibition stand for the Performance & tuning car show at the NEC 10-13th January. 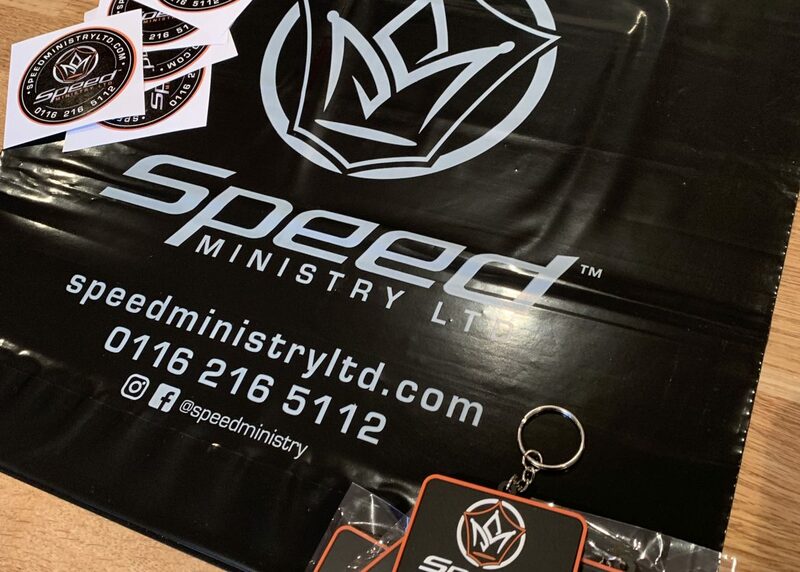 We designed and produced the exhibition panels, flags, bags, pens, key-rings, stickers, Instagram selfie board, leaflets, etc. 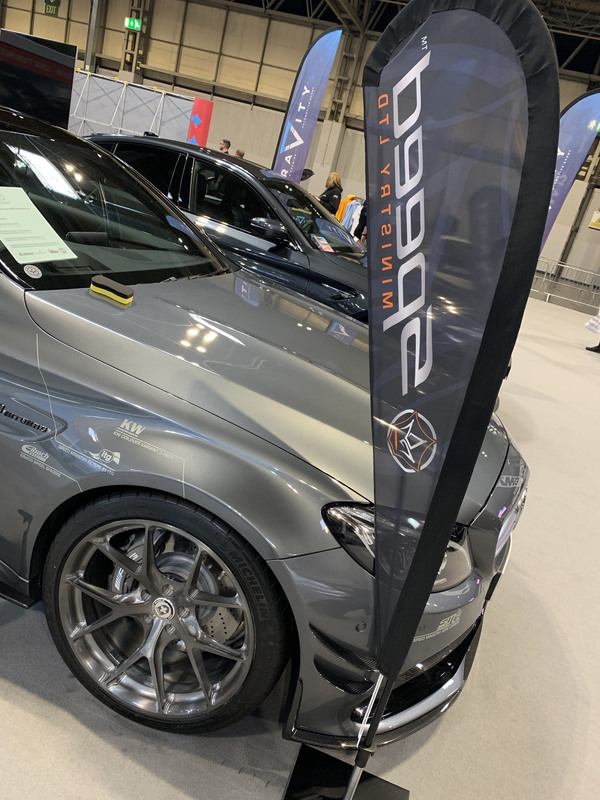 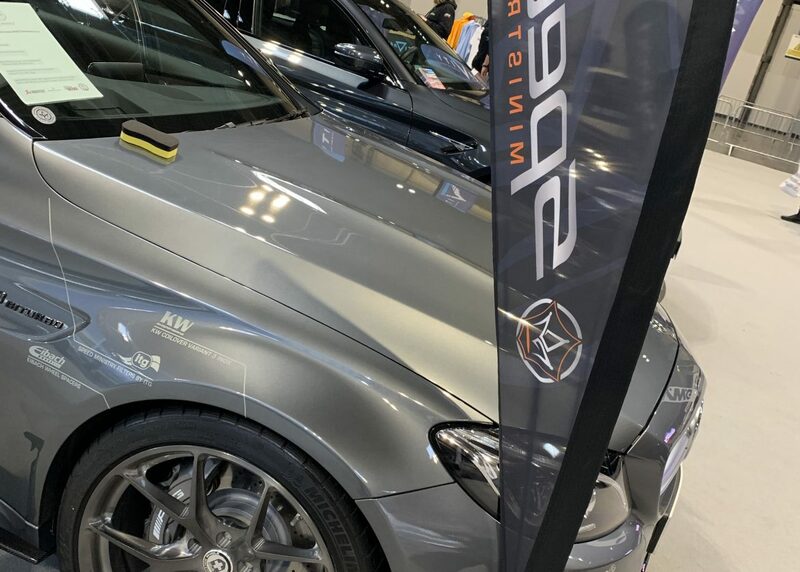 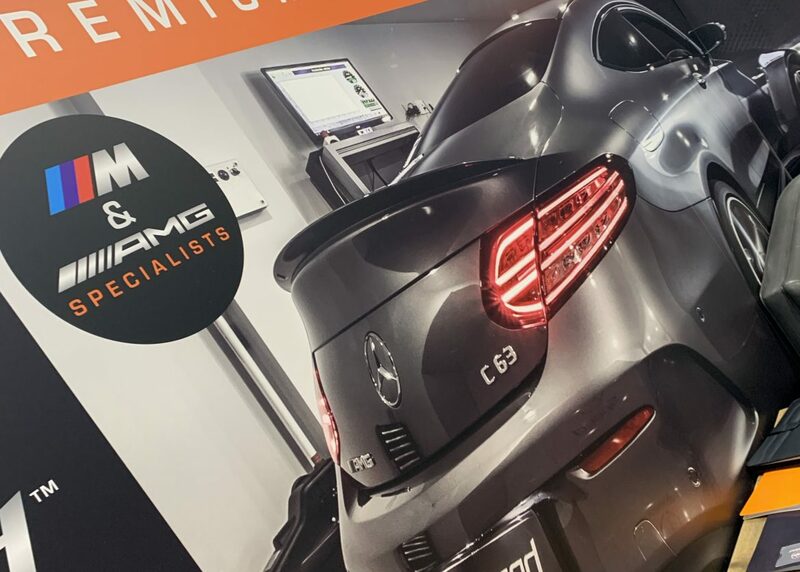 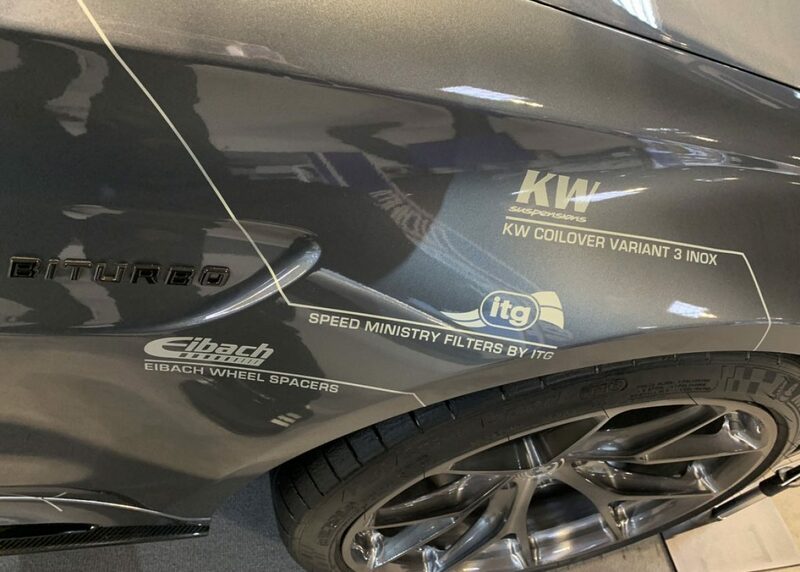 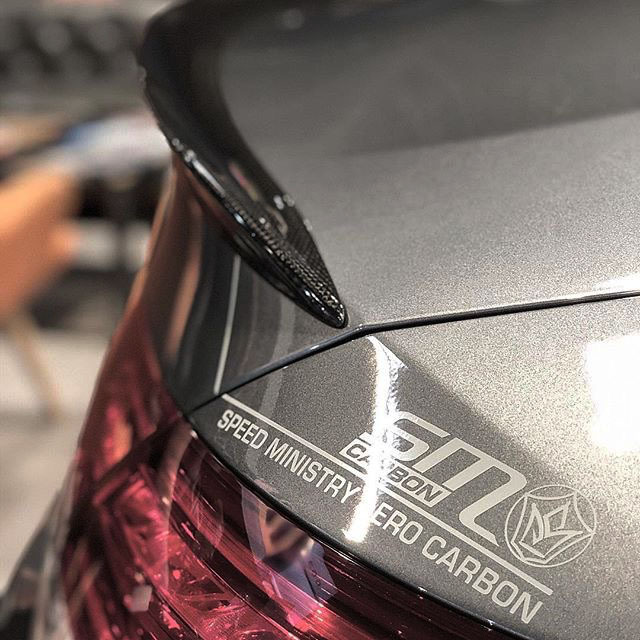 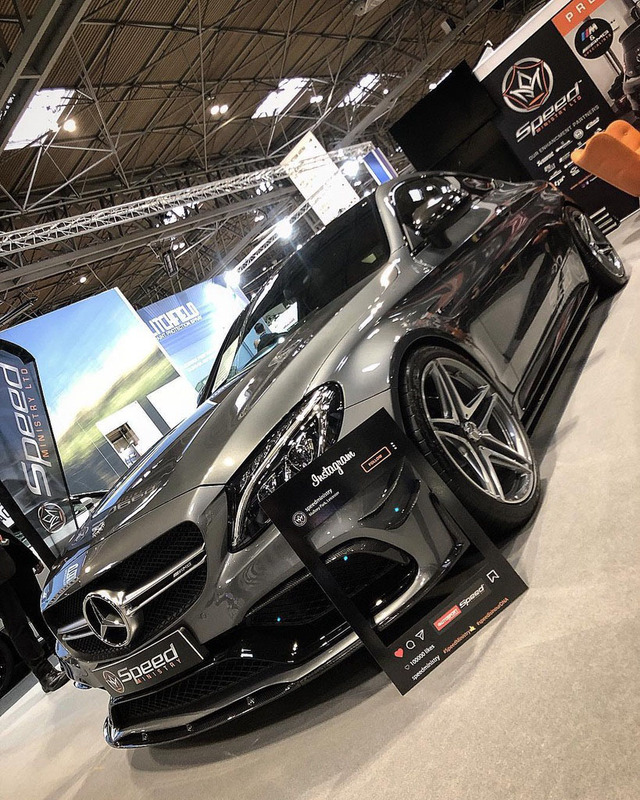 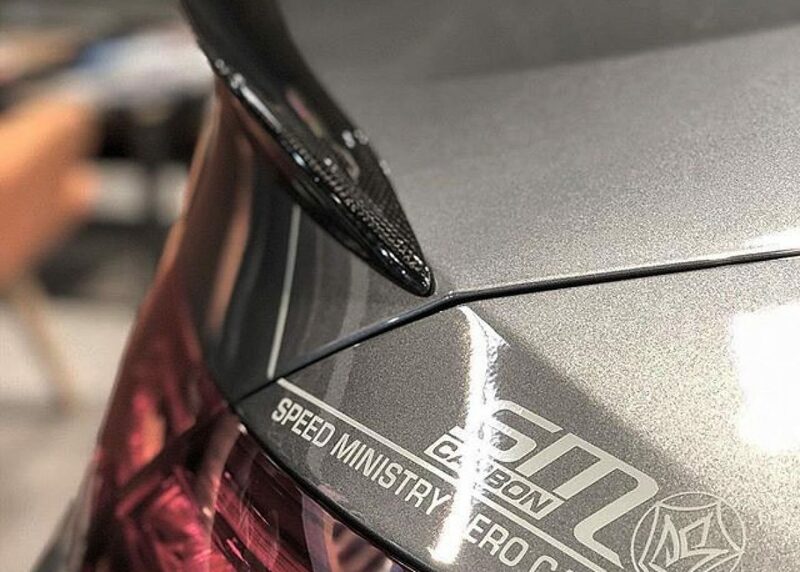 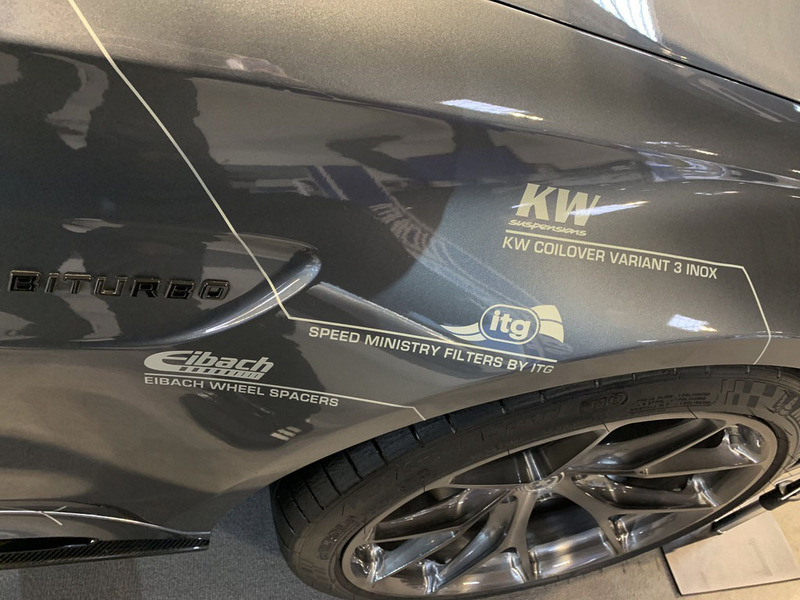 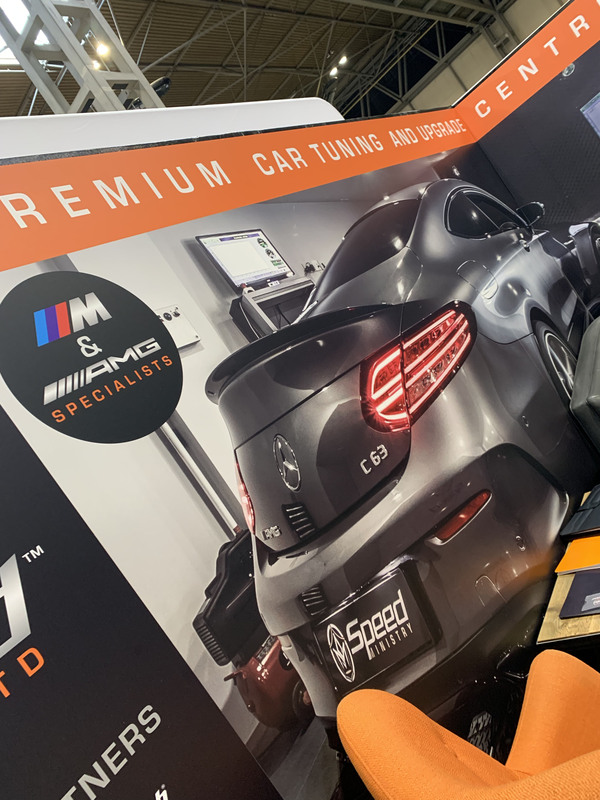 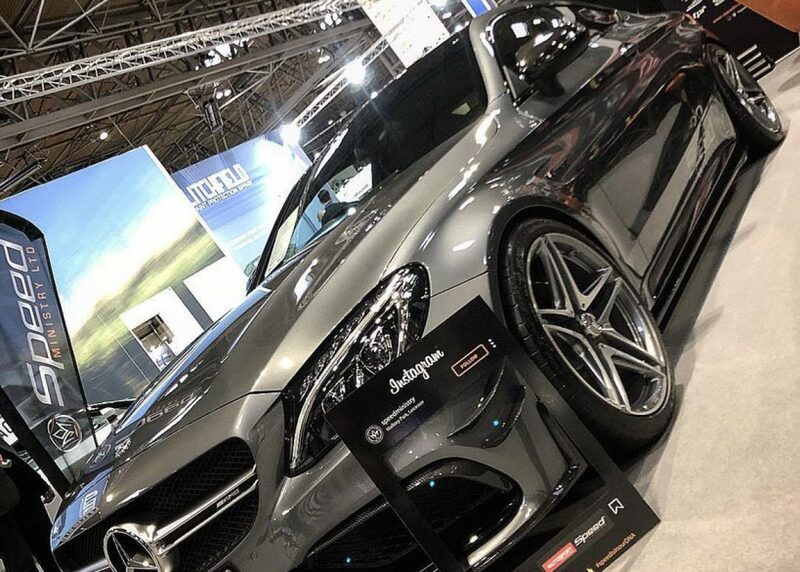 Also we designed and produced all of the car graphics to promote the car upgrades, the exhibition was a great success and we look forward to working the Speed Ministry guy's on more projects throughout the year.